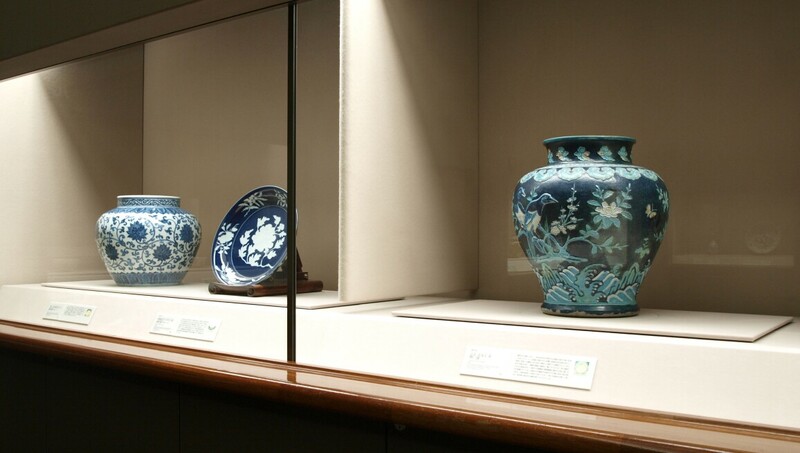 The Museum of Oriental Ceramics aims to create for visitors a refined experience highlighting Korean, Chinese and Japanese ceramics. The museum was founded in 1982 with a gift from the 21 companies of the Sumitomo Group, including the renowned Ataka Collection, which comprises nearly 1,000 pieces of Chinese and Korean ceramics. Subsequent important additions to the holdings include Korean ceramics from the Rhee Byung-Chang Collection, works by Hamada Shoji, Persian ceramics and Chinese snuff bottles. Within the museum collection are two registered National Treasures and thirteen Important Cultural Properties. Overall, the collection ranks among the finest of its kind in the world, and its sophisticated presentation makes it a pleasure to behold.